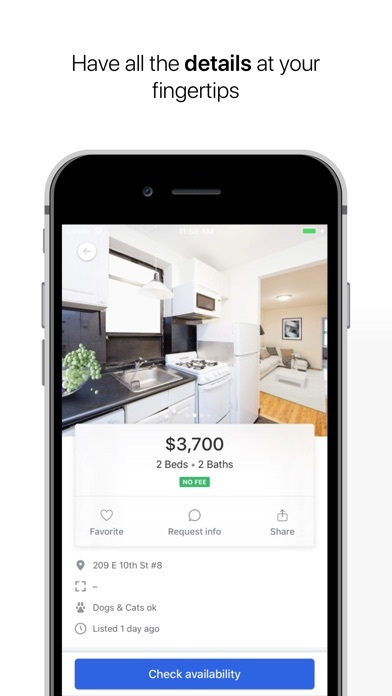 Zumper is a full service home and apartment rental platform trusted by tenants and landlords to easily find and rent the best places to live. 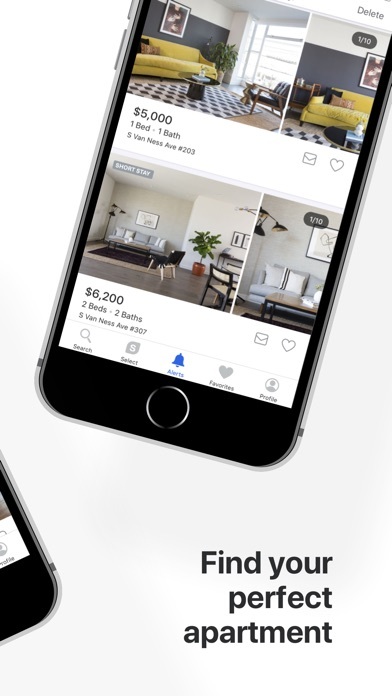 We have the largest inventory of verified listings available online, list new housing inventory before other sites, and make the application process seamless. 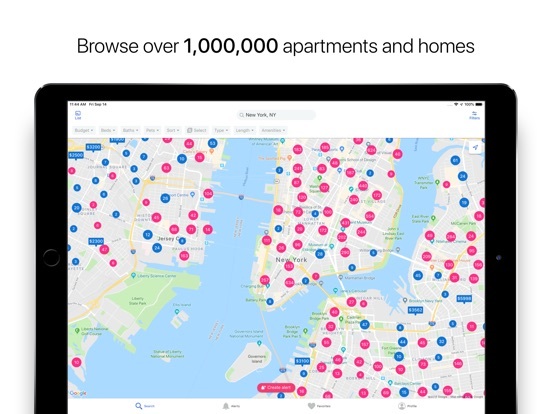 And now, in select markets, Zumper will manage your entire apartment search for you. 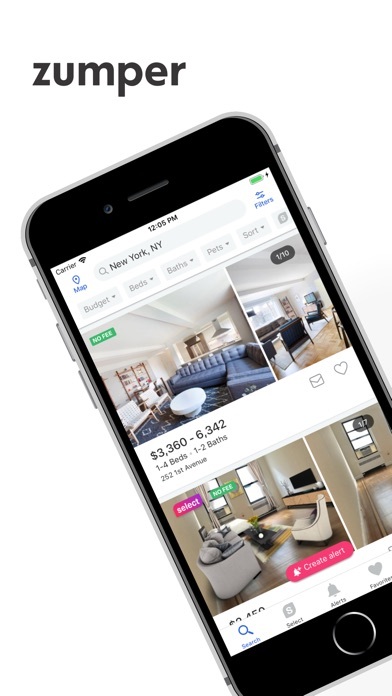 You no longer have to waste time hunting for apartments. 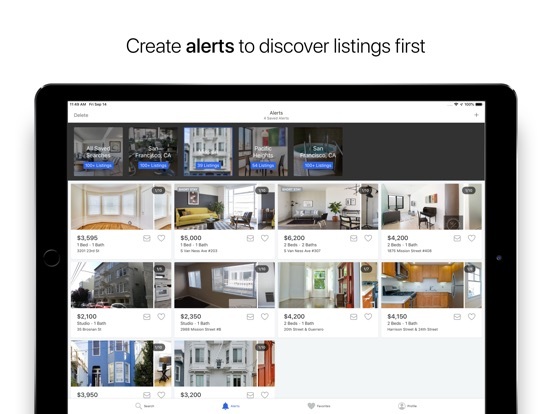 • We have a lot of listings. Over 1 million to be exact. 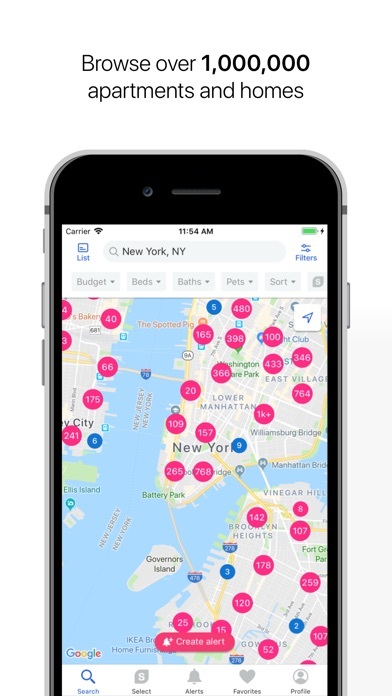 You can search and lease on your own or let Zumper manage the entire process for you. 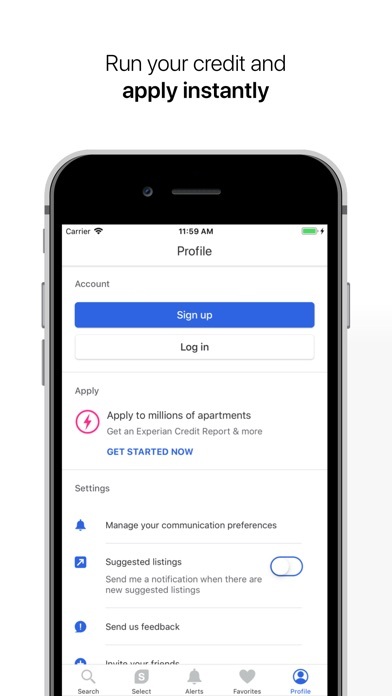 Select listings with the purple badges in the Atlanta, Chicago, Dallas, Denver, and Houston markets are qualified for our on-demand apartment search service. • Only see quality apartments, houses, and condos. 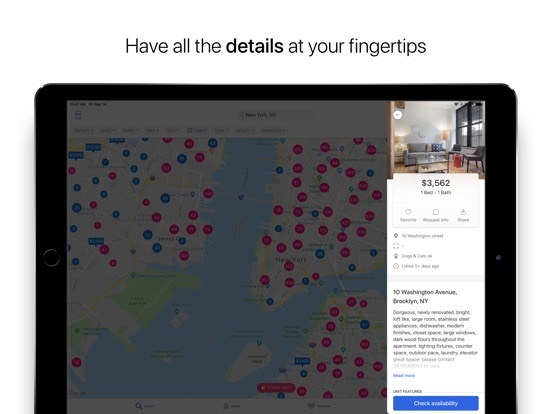 We authenticate landlords that sign up on Zumper and PadMapper. Plus, all community listings are monitored by our spam filters. That means we’re working hard to prevent any shenanigans, duplicates, or scams when you hunt apartments. • Real-time alerts give you a leg up. 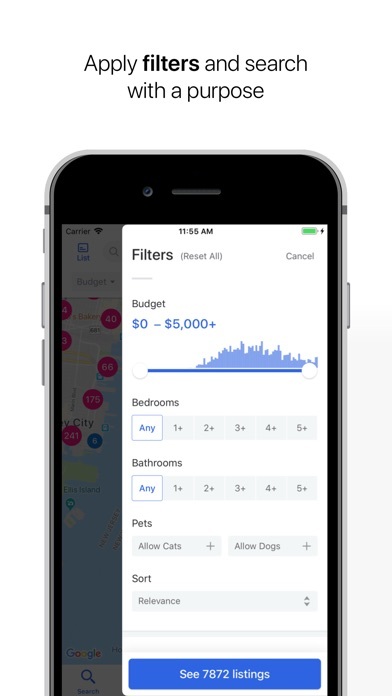 Filter by location, price range, bedroom count, pet-friendly, or amenity and set an alert to get notifications the second a new listing is posted. 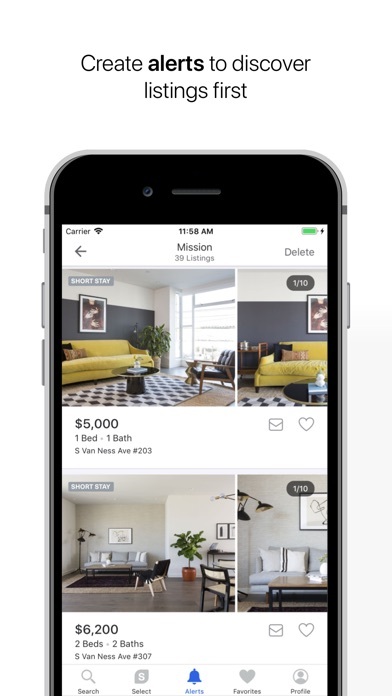 You’re alerted before anyone sees the place on other apartment rental sites like Craigslist, Zillow, or Trulia. • Forget the paperwork. 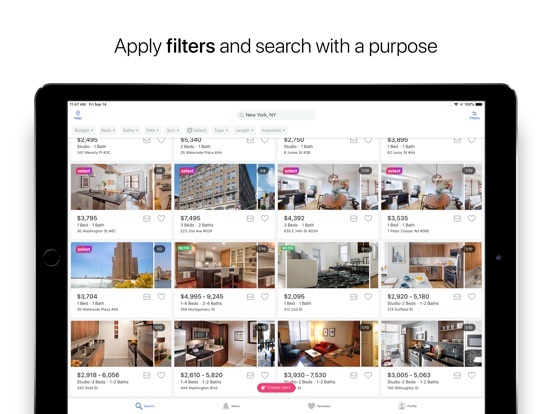 Hunt for apartments with listings marked Instant Apply. 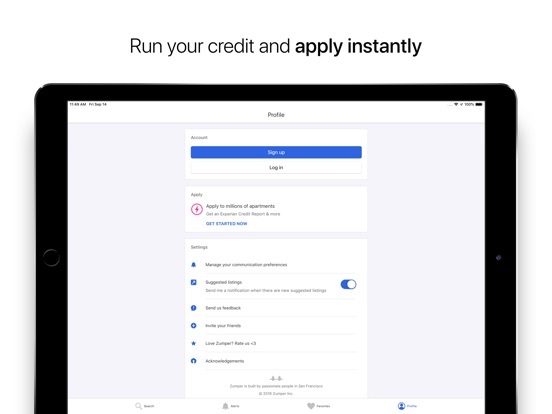 They accept digital applications and Experian credit reports. 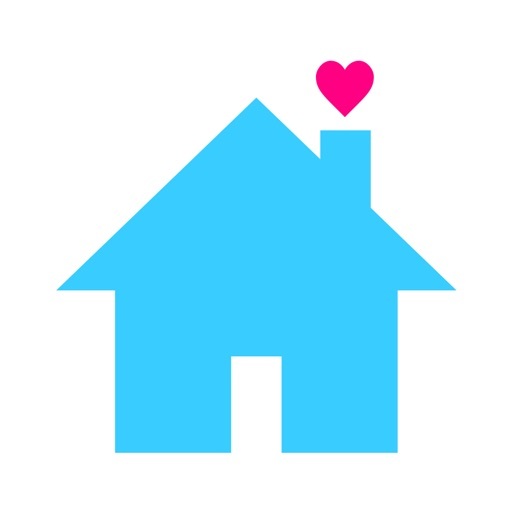 Fill out your information once and submit to as many apartment listings as your heart desires. You’ll get in front of landlords faster and save a few trees in the process.